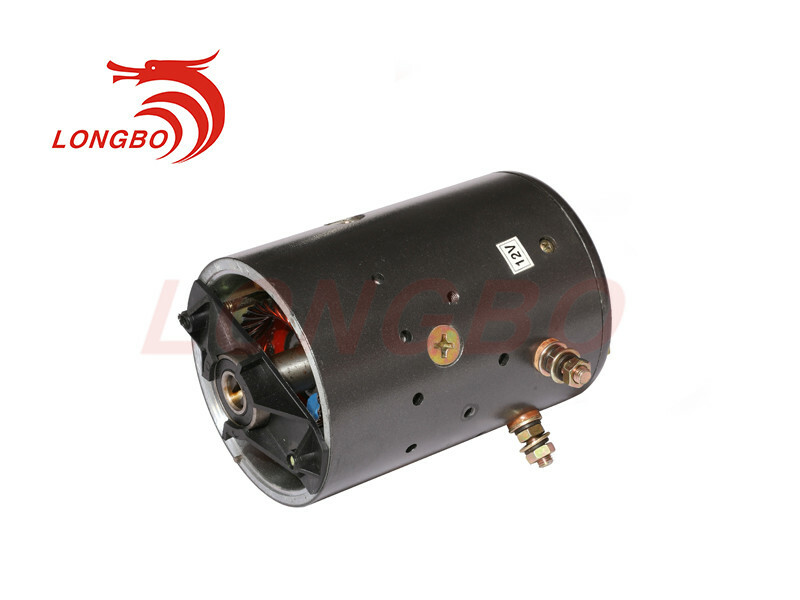 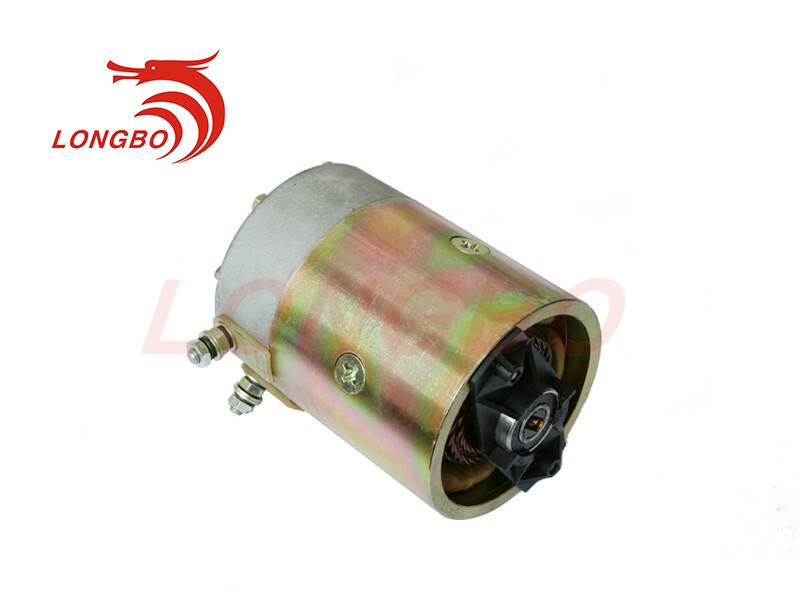 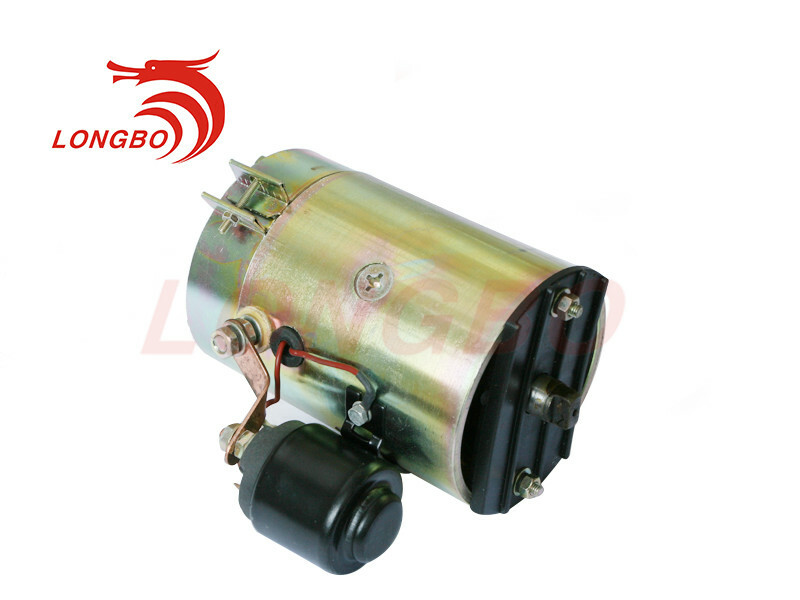 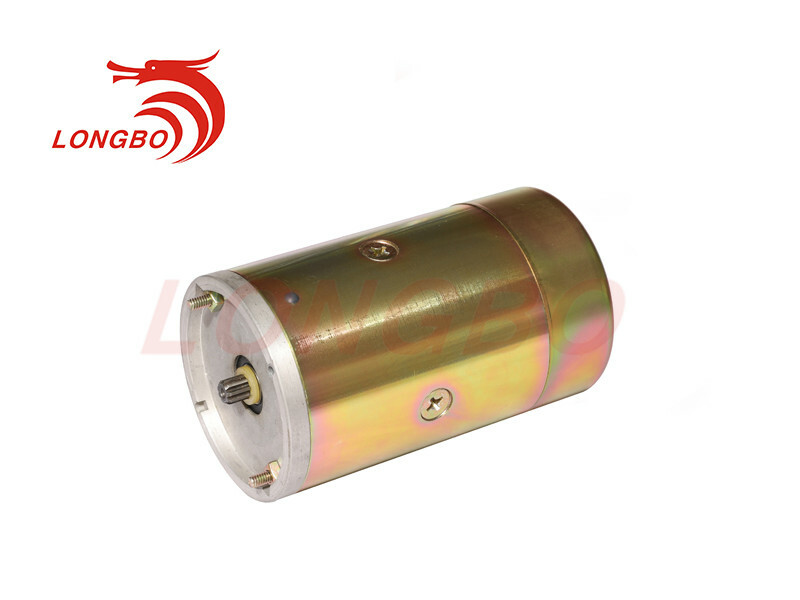 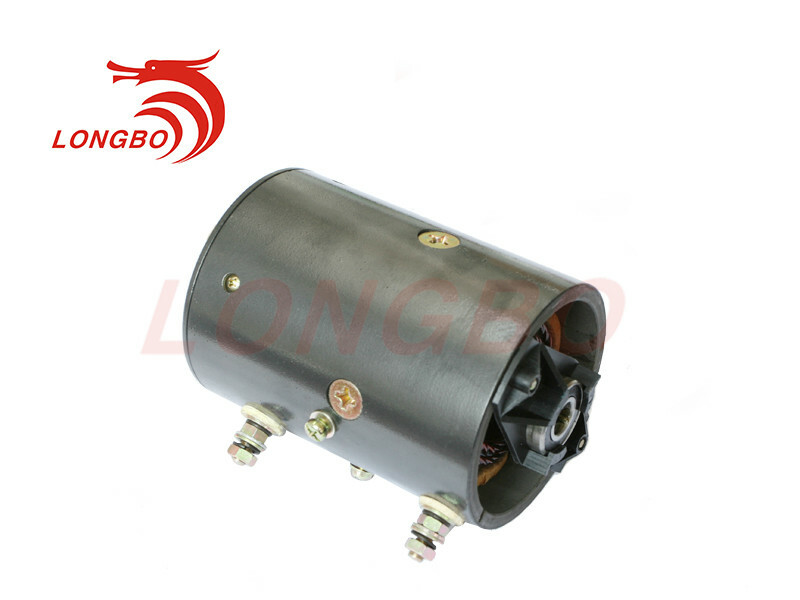 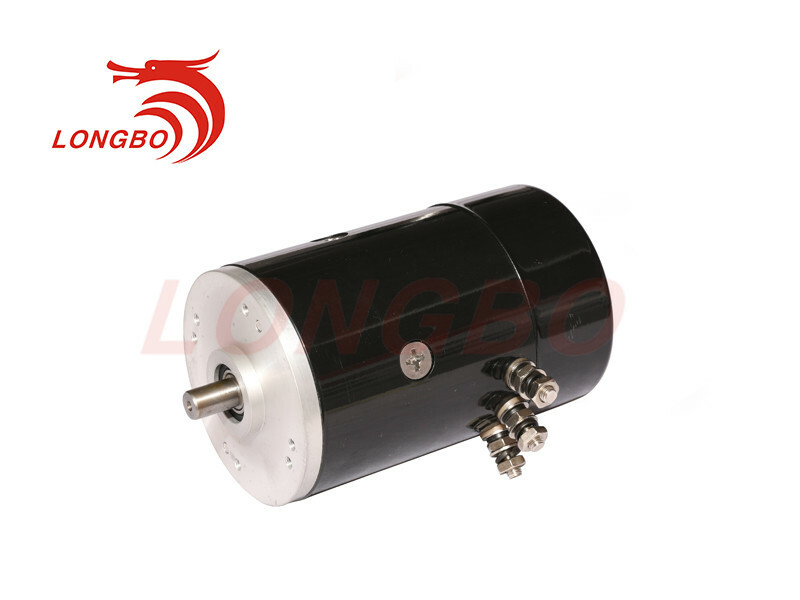 Haiyan LONG BO DC motor company is a famous China 12v DC Motors Manufacturers and 12v DC Motors Suppliers. 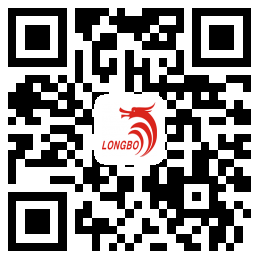 Its locates at industrial zone of Haiyan city, which is about 100 KM away from Shanghai&Hangzhou. 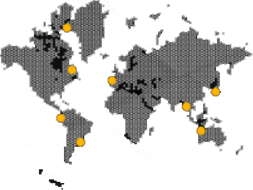 The company occupies 10 acres, with the main plant of 5,000 squares meters and four production lines. 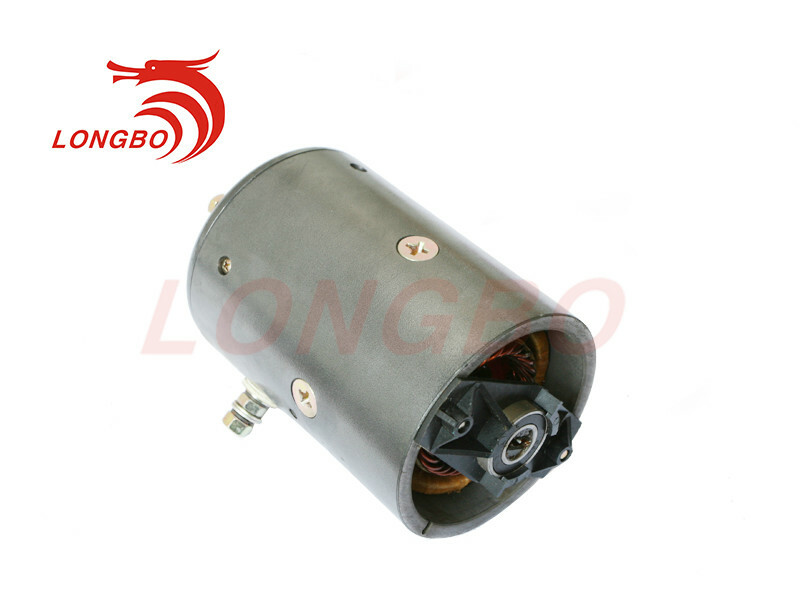 Long Bo company providing research and development, production and sales at the same time, offers a variety of 12v DC Motor and related motor accessories at home and abroad. 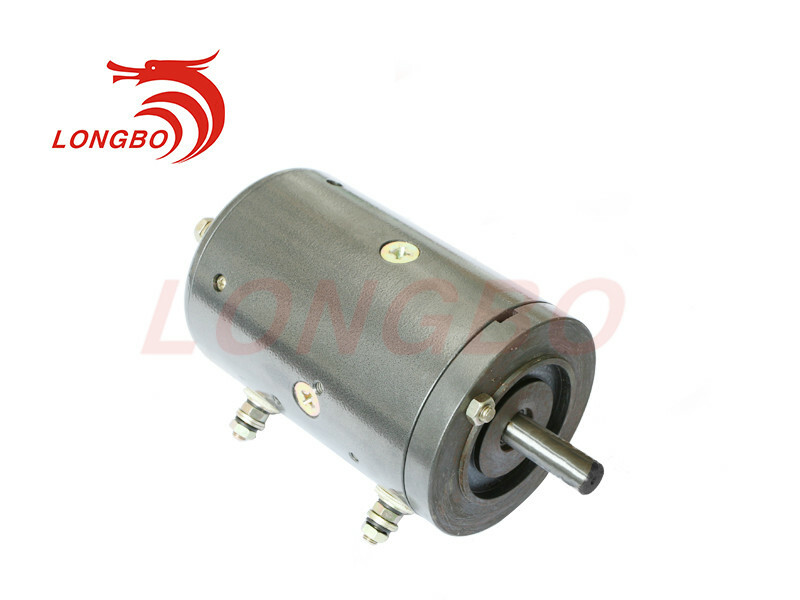 The company has obtained ISO9001 certification, and we are open to obtain more certificates according to customers’ needs. 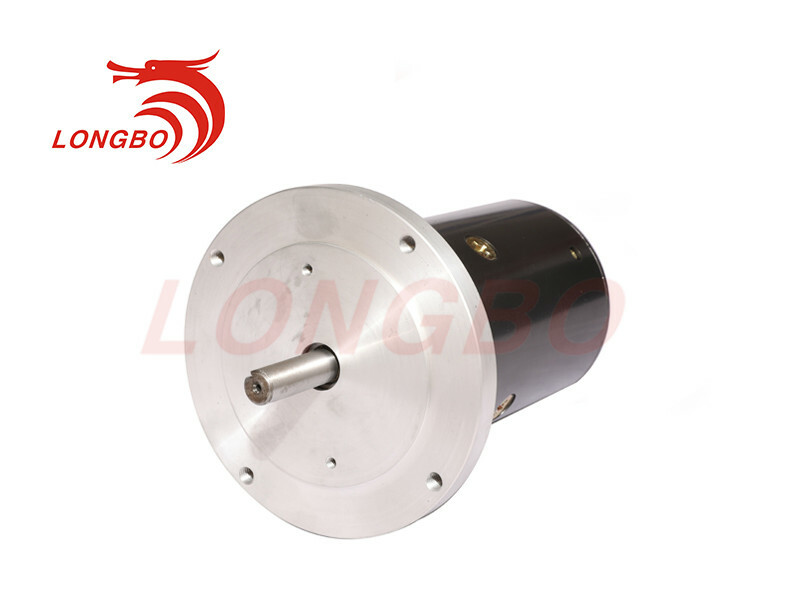 Haiyan Long Bo company has excellent management skills, strong technical force, advanced equipment, complete testing methods and excellent quality.